WARSAW (Sputnik) – Polish President Andrzej Duda said Thursday that everything the European Union does militarily should be consistent with NATO actions. US Energy Secretary Rick Perry attended the signing ceremony during his tour of Western and Central Europe; the Trump cabinet member is promoting Washington’s energy partnership with the region and US exports of liquefied gas and coal. 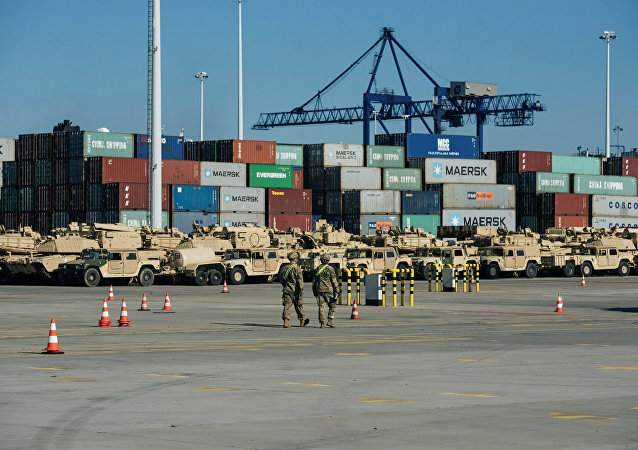 BRUSSELS (Sputnik) - Poland's wish to host a US military base shows that the country, possessed by its resentment toward Russia, still "lives in illusion," Jean-Luc Schaffhauser, a member of the European Parliament and of French party National Rally (RN), told Sputnik. MOSCOW (Sputnik) – Polish President Andrzej Duda vetoed the bill on amending the country’s election rules to the European Parliament (EP), stating that it will benefit only the two largest Polish parties - Law and Justice (PiS) and Civic Platform, the presidential chancellery said Wednesday. WARSAW (Sputnik) - Poland's concerns over alleged military aggression by Russia do not make any sense as Moscow does not even have a pretext for an offensive against the country, former Polish Prime Minister Leszek Miller (2001-2004) told Sputnik in an interview on Saturday. 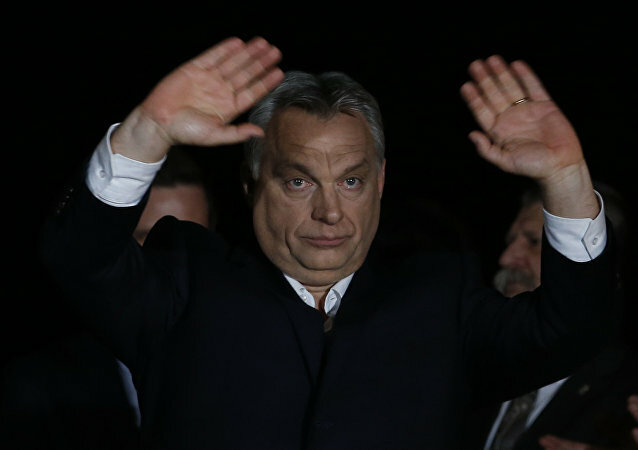 Amid growing tensions between the EU and several member states in central Europe over their course of reforms, the new head of the European Network of Councils for the Judiciary (ENCJ)has sent a warning message to Poland, Hungary and other states, who want to follow their example and deviate from Brussels’ stance. KIEV (Sputnik) - The Ukrainian parliament condemned on Tuesday adoption of a Polish bill, which bans the Ukrainian nationalist ideology known as "Stepan Bandera ideology," and called on Poland's President Andrzej Duda not to sign it into law, the parliament's statement said. 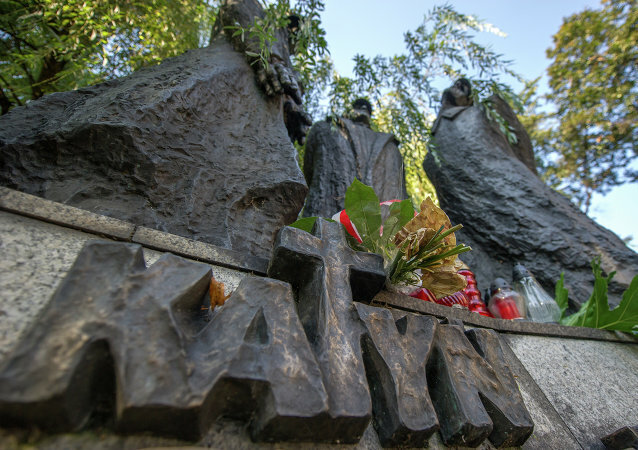 The participants of the international conference expressed confidence that the destruction of memorials dedicated to Soviet soldiers was illegal. According to Andrzej Duda, Poland expects a long-term contract for liquefied natural gas supplies from the US to be signed in the nearest time. Polish President Andrzej Duda said Warsaw wants to boost economic ties with African states, adding it seeks to invest in Africa, not exploit it. 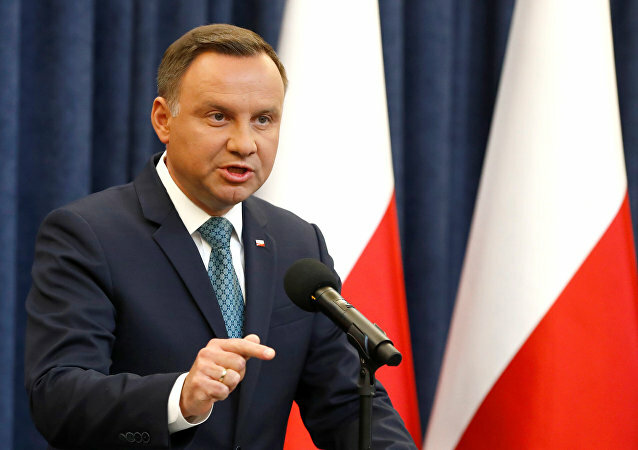 Poland's President Andrzej Duda extended condolences to the Russian people following the crash of the Russian Defense Ministry's Tu-154 aircraft into Black Sea. 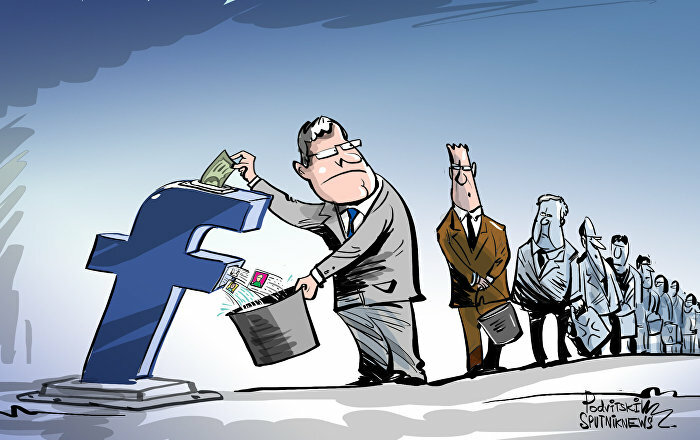 Polish Sejm, the lower house of the parliament, has abandoned its plans to restrict media access to the parliament's building, Polish President Andrzej Duda said Monday. According to the head of the Polish president's press service, the priority for Polish President Andrzej Duda in the context of the US presidential elections will be the implementation of the July NATO summit results. Does Poland Really Face Threat of Civil War, and What Will Russia Do About It? Polish society has split in two since elections last year, which saw the rise to power of the conservative nationalist Law and Justice Party. Last week, former President Lech Walesa warned that the government had brought the country to the brink of civil war. 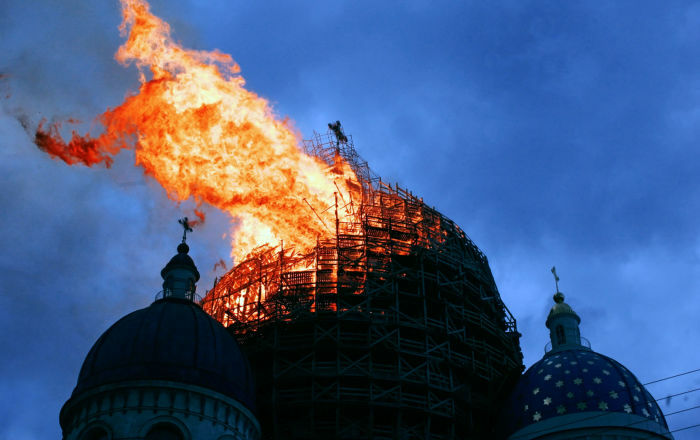 Journalist Kiril Ozimko comments on the threat an unstable Poland poses to Russia. In the lead-up to the NATO summit in Warsaw, the Polish ruling party has pushed new constitutional court reforms in parliament, in a move to appease Western allies who have repeatedly voiced concerns over a lack of democracy in the Eastern European nation. 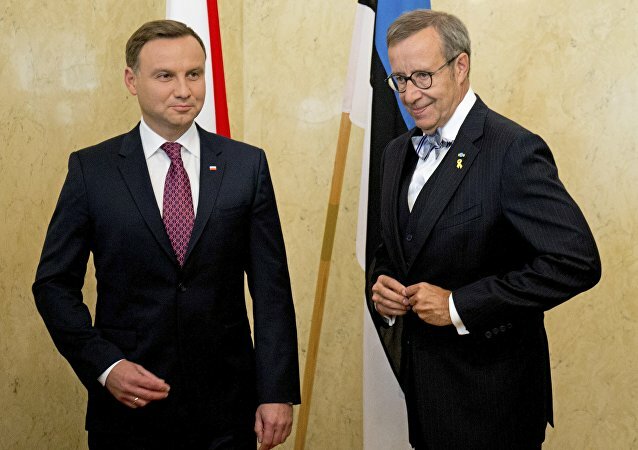 According to the presidential office, Estonian President Toomas Hendrik Ilves on Sunday evening will meet with Polish President Andrzej Duda. Polish President and his Chinese counterpart on Monday signed an agreement on bilateral strategic partnership.